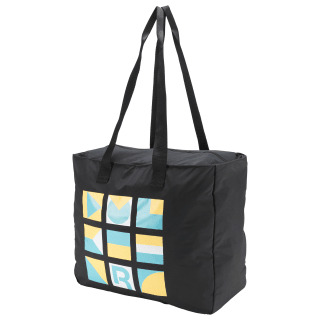 Day to night, this women's tote keeps your look stylish. 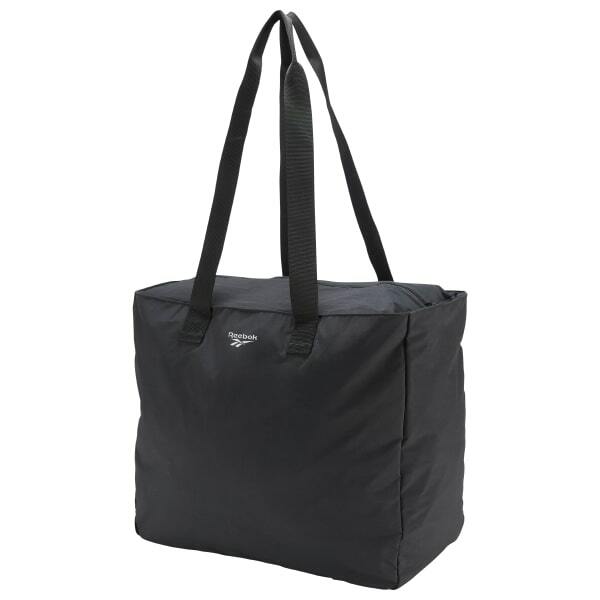 Made of nylon, it's built to hold your essentials for long days or a trip to the gym. 20" x 16" x 8"